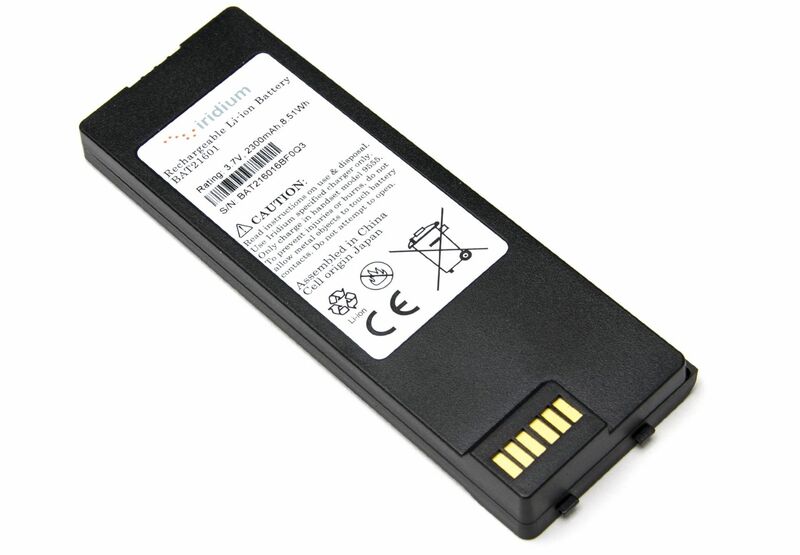 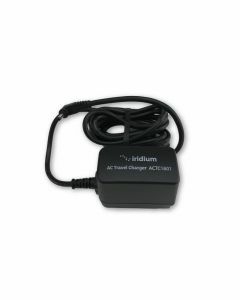 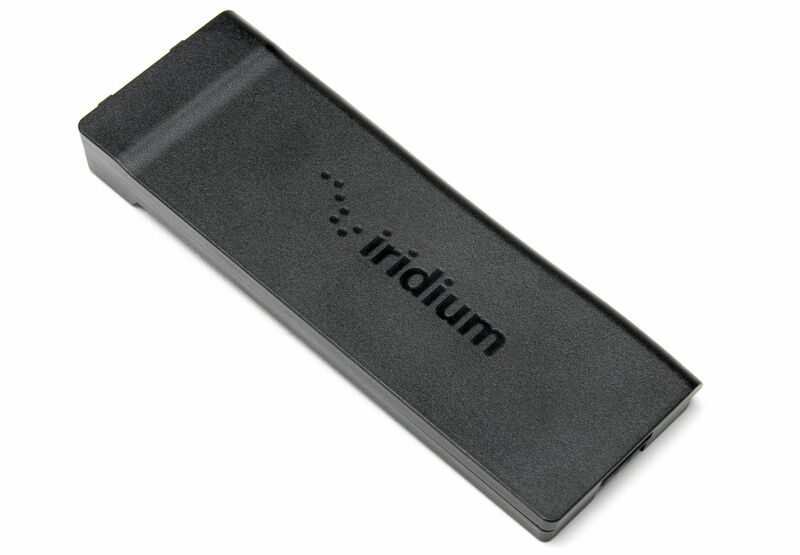 Battery for the Iridium 9555 satellite phone. 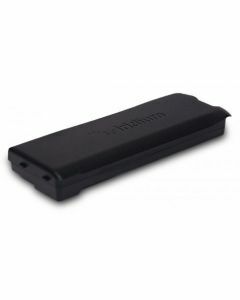 All talk and standby times are approximated in satellite mode and depend on network configuration, signal strength, speaker activity, and features selected. 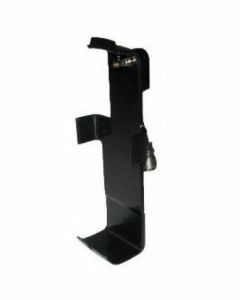 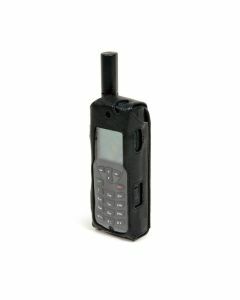 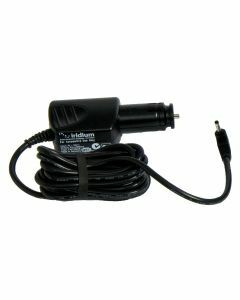 Compatible with Iridium 9555 satellite phone.